Hand Drawn Vector Abstract Cartoon Summer Time Fun Cartoon Seamless Pattern With Swimming People In Swimming Pool With Hot Air Balloons Isolated On White Background. Royalty Free Cliparts, Vetores, E Ilustrações Stock. Image 83618855. 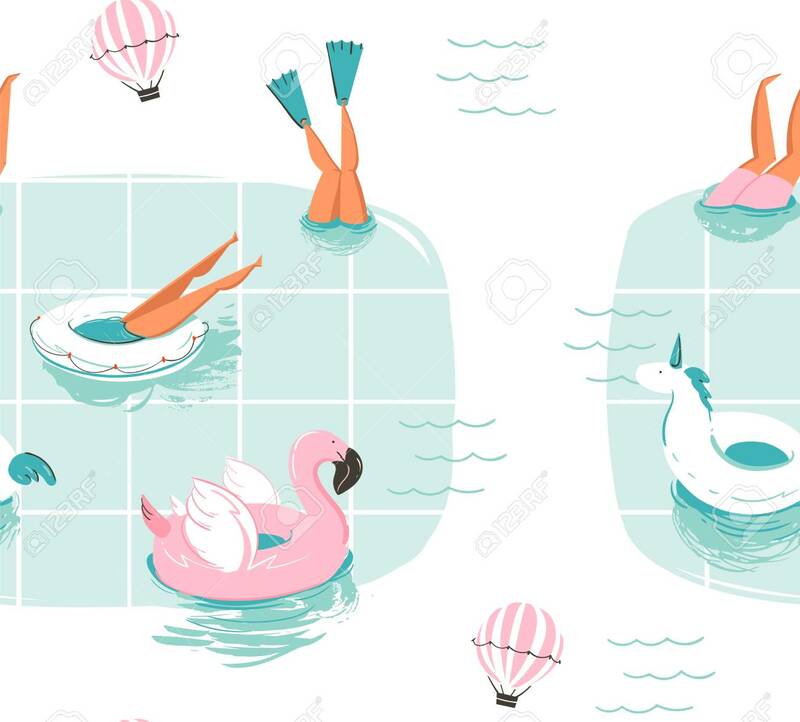 Imagens - Hand drawn vector abstract cartoon summer time fun cartoon seamless pattern with swimming people in swimming pool with hot air balloons isolated on white background. Hand drawn vector abstract cartoon summer time fun cartoon seamless pattern with swimming people in swimming pool with hot air balloons isolated on white background.